Parents of St Gerard Majella School are active participants in the education of their children. Each week you can observe parents coming in to the classroom and assisting with parent reading. 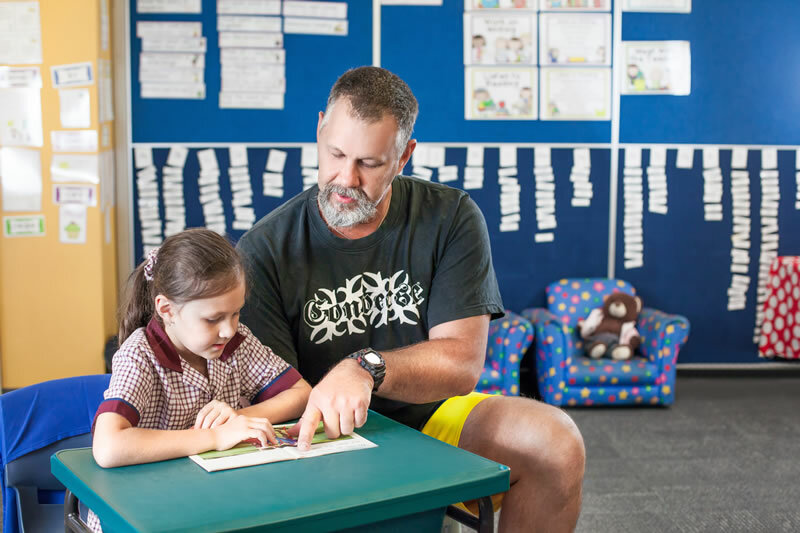 Students are given the opportunity to read their levelled or independent readers to parents. This is a great whole school initiative in which parents are actively involved. 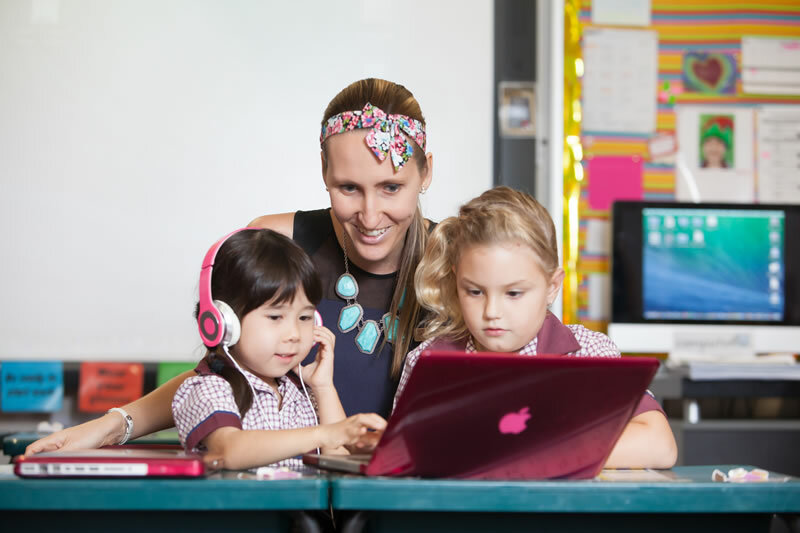 The parents of St Gerard Majella are committed to supporting the staff and students of the school and regularly assist through being a member of the P & F and School Board committees. The P & F has financially supported the staff and students through fundraising events. These events are highly successful and have assisted the school in purchasing invaluable resources.